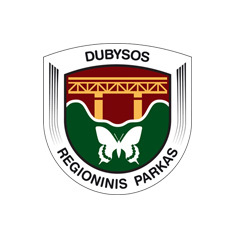 Dubysa Regional Park was set up with the aim to preserve the landscape and natural ecosystem of the eroded valley of the river Dubysa, which is one of the most picturesque in Lithuania. The river’s loops and old beds, forest-covered slopes, floodplains, abounding and rapid tributaries flowing in deep valleys shapes a unique ecosystem – rich in plant and animal species. One main morphological lanscape region affects the landscape diversity in the Dubysa Regional park, and features forested and minimally cultivated deep erosional valley and undulating valley and agrarian moraine plain landscapes types. The impressive Dubysa River old valley marked with tributary valleys and gullies, and a landscape of great hydrographical, botanical and cultural value. The stabile natural ecosystem with its biotic components has its characteristic flora and fauna, fish migratory paths and spawning grounds. Cultural heritage objects such as the farmstead of well-known Lithuanian poet Maironis and its extand traditional clothes – surtounds, are preserved for future generations. 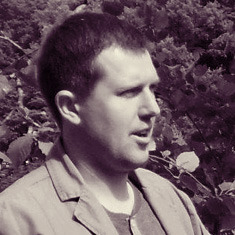 To organize educational and cultural activities, events for children and adults. In frames of the project the original Šušvė valley landscape will be restored. During the project the natural grassland vegetation monitoring, grassland management and restoration will be performed.